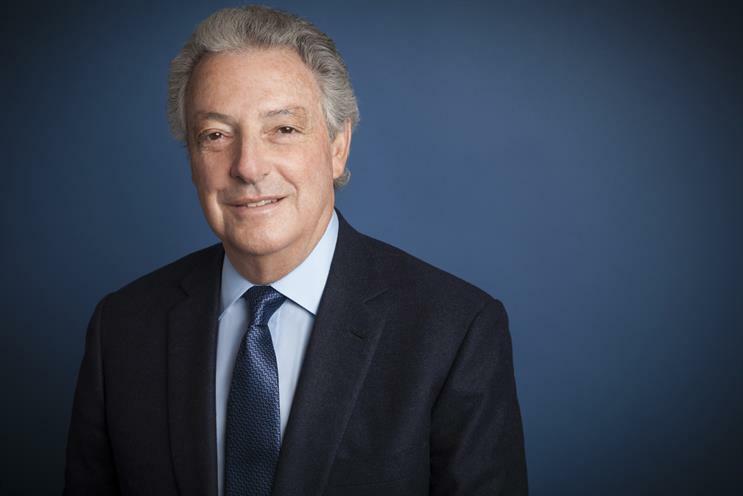 Interpublic Group's net income for the first half of the year is down 28% year on year due to increased caution in client spending. Over the first six months of the year, the net income available to IPG common stockholders was $116.2m (£89.1m), a drop of 28% from the net income a year ago of $162.3m. Income before tax for the period dropped 4% to $184.9m. Revenues for the first half of 2017 dropped 0.6% compared to the same period last year to £3.64bn. The greater drop in net income can be attributable to net losses of $13.1 million and $12.2 million, respectively, on sales of businesses. While US revenues increased by 0.5% to $2.27bn, IPG's international revenues dropped 2.4% to $1.37bn. "Client spending in the quarter reflected increased caution, but we don’t see evidence of a broad-based economic downturn," Interpublic chairman and chief executive Michael Roth said. "Across the portfolio, we remain confident in the outstanding quality of our people and our work." Revenues in the second quarter declined 1.7% year-on-year to $1.88bn. While net income for the quarter dropped nearly 40% to $94.7m. Interpublic's international revenues decreased 3.3% in the quarter while its US revenues dropped 0.7%. Roth however stated his confidence in the group's ability to meet its organic growth targets for the year thanks to its investments in data and technology: "Applying these capabilities across our client roster positions allow us to achieve the low end of our 3% to 4% organic growth target for the year." Costs will also be a priority, Roth said. "We remain committed to delivering 50 basis points of operating margin expansion in 2017." Interpublic's agencies include R/GA, FCB, McCann Worldgroup, MullenLowe and media agencies UM and Initiative under IPG Mediabrands.